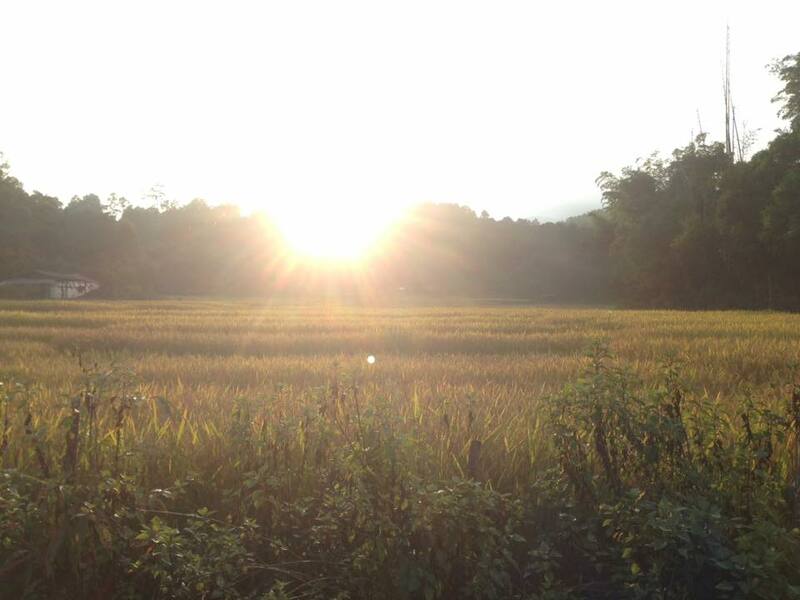 Wake up to the golden sun over the rice fields at Soe's charming homestay in the Karen village of Baan Nong Tao. Live on a Karen farm in the middle of rice fields. Enjoy local food and panoramic views and this beautiful homestay. Cozy and comfortable rooms feature private ensuite bathrooms with showers. The owner of the homestay is an artist from the Karen hill tribe with an amazing sense of style and appreciation for traditional Karen craftmanship. The rooms feature colorful handwoven karen textiles and bamboo furnature.